New Game! 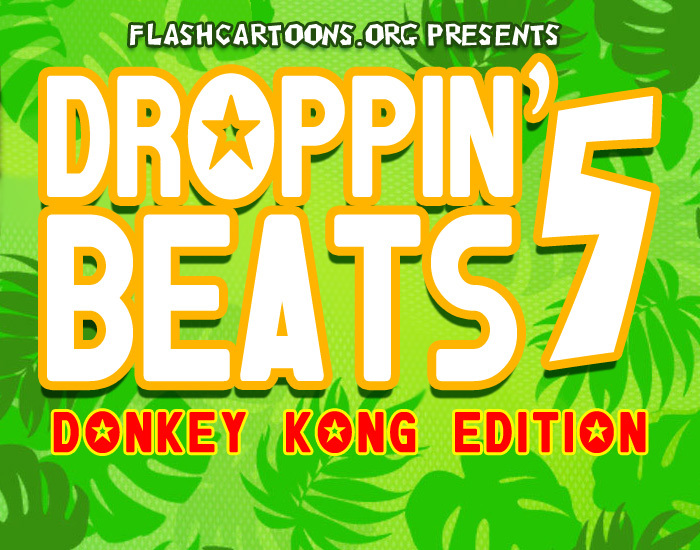 This is the Donkey Kong Edition of DB, all Donkey Kong items! Use your cursor to dodge the notes in this musical maze. Kirby and friends join in on the Harlem Shake trend, making dream land crazier than ever! Every time I saw the Harlem Shake it reminded me of Mortal Kombat dizzy animation, right before the fatality. Somehow it evolved into this. Today is the end of the world according to the Mayans and Nostradamus. Is their perdictions right? Will God end the world according to humans beliefs? FIND OUT! Meet Chick and Slice. The two just meet and become good friends, together they set out on an adventure to Antarctica so they will never go bad. Log Line: A never ending journey to stay refrigerated.